Blue Ridge Bank will host a free paper shredding event on Saturday, April 27, 2019 from 10am to 1pm. Community members are encouraged to bring personal or sensitive documents to be safely shredded and recycled by Shred-A-Way. We Should Be Your Bank. 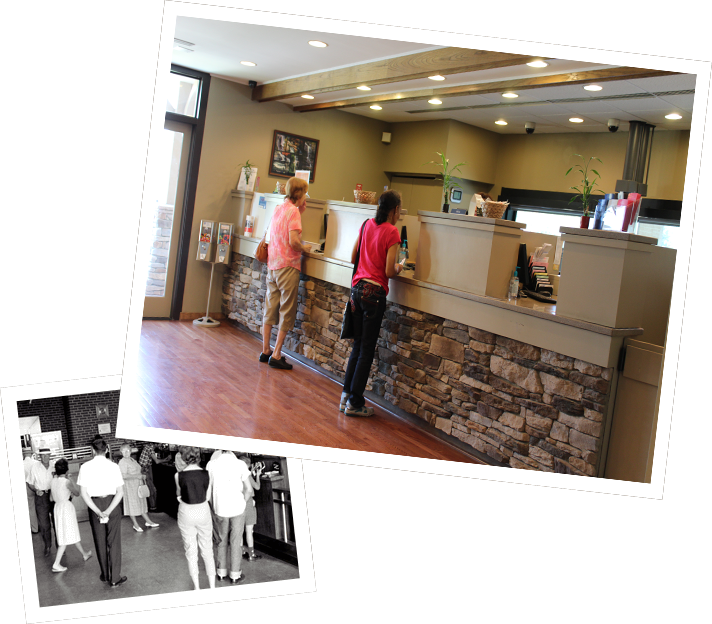 Blue Ridge Bank has served the banking needs of Oconee County and the surrounding area since 1957. We provide our customers convenient community banking services and are now recognized by all major bank-rating agencies as one of the most secure banks in America. Get updates, resources, and more. You've signed up! You should receive a confirmation email shortly.